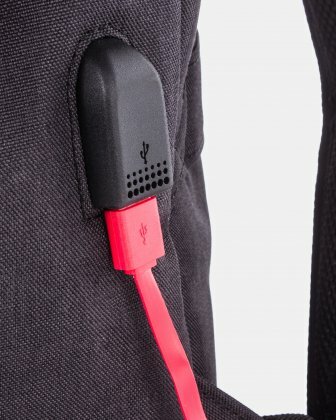 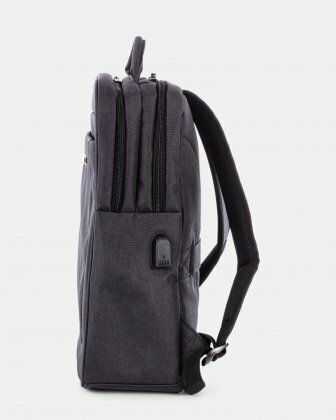 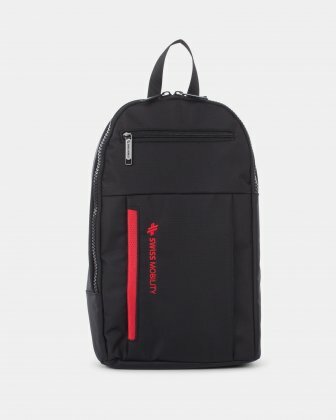 Backpack with integrated USB port connection for your cell phone. 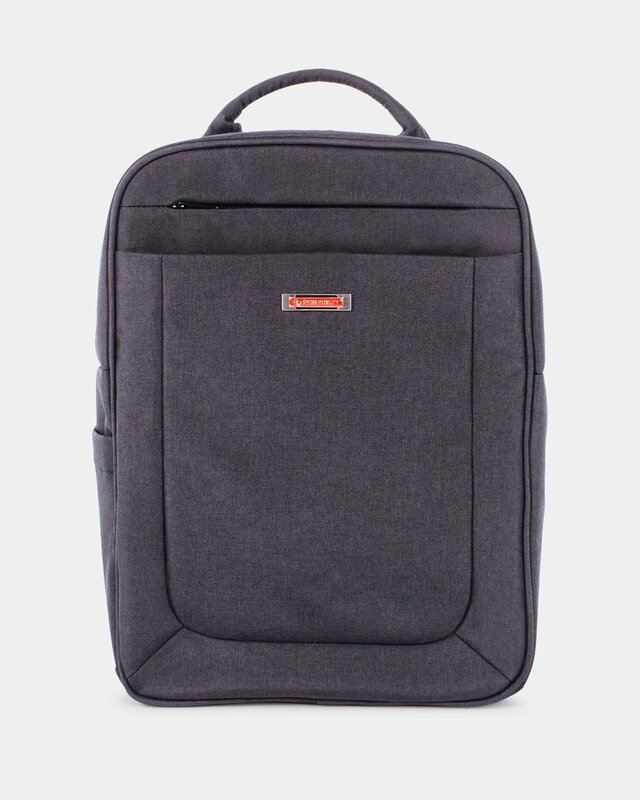 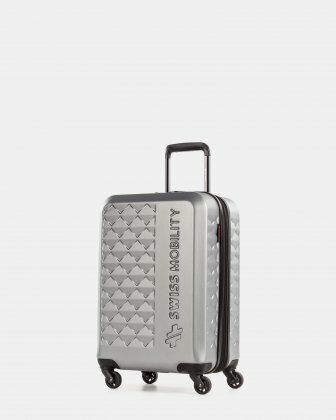 Designed with connectivity in mind, the Swiss Mobility Cadence Collection backpack has an easy-to-access, convenient external USB port for connecting your mobile phone. 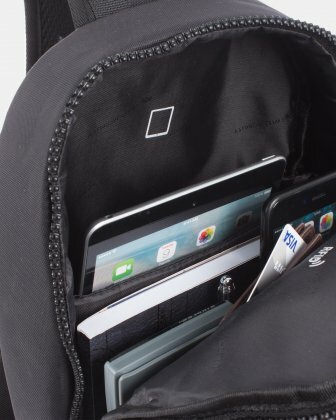 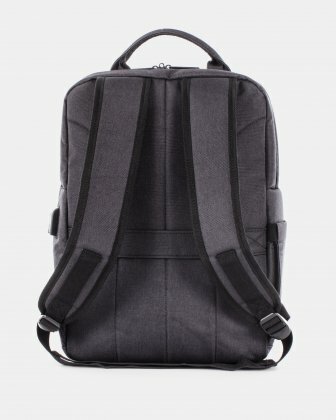 This backpack also comes with an RFID anti identity-theft pocket that helps prevent the theft of your personal data. 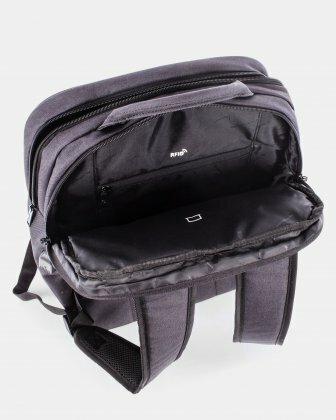 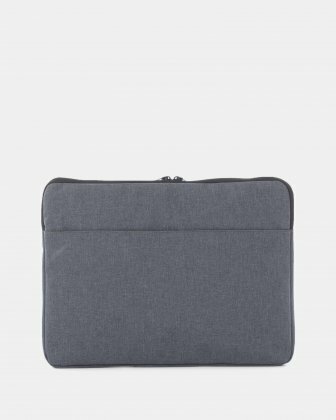 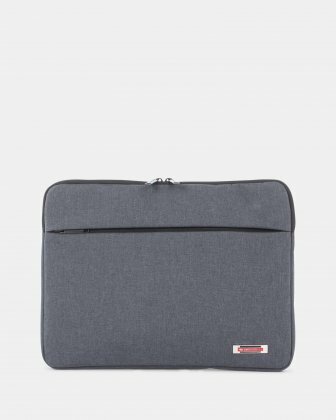 Its padded interior is specially designed to accommodate your laptop up to 15.6". 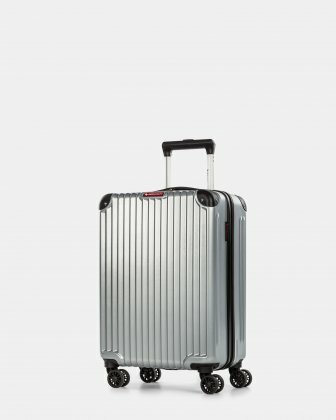 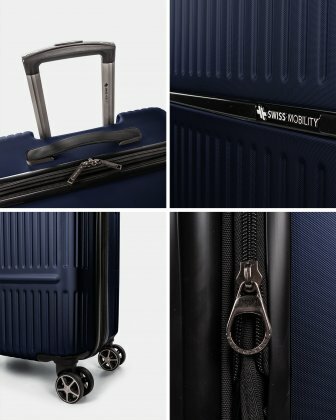 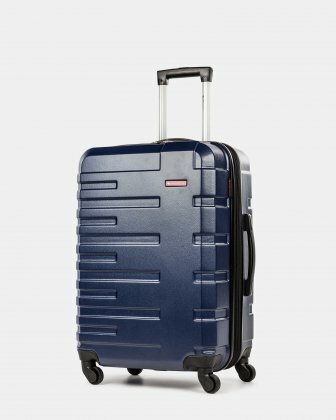 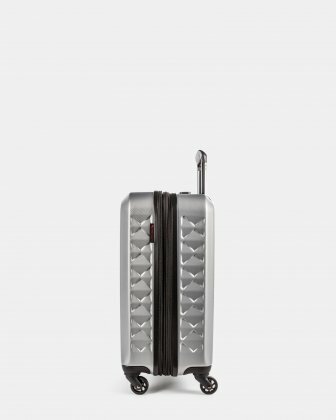 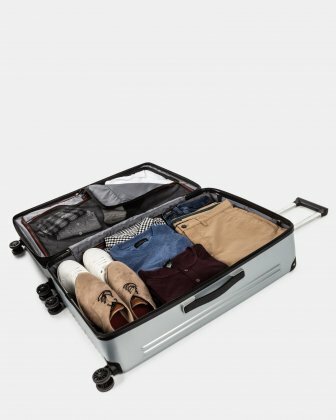 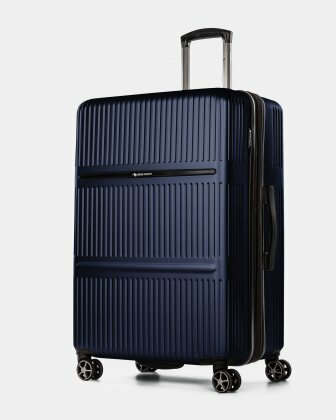 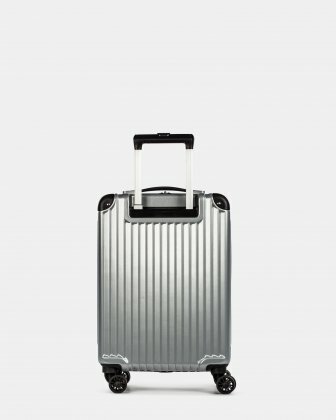 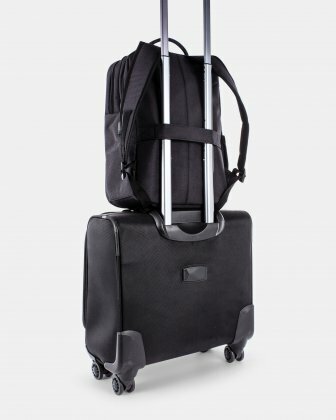 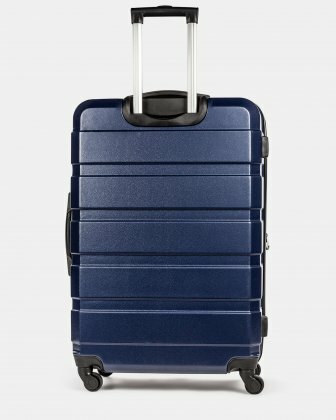 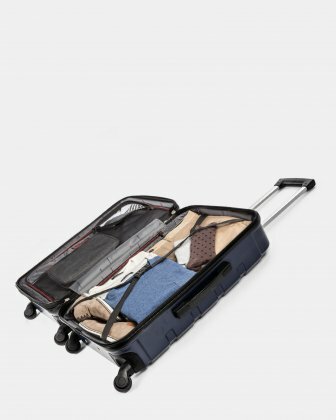 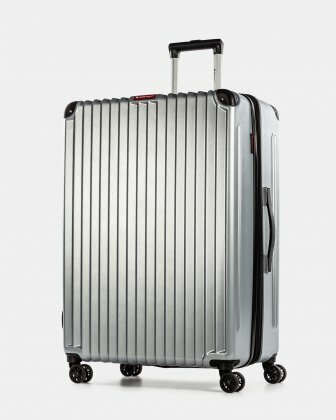 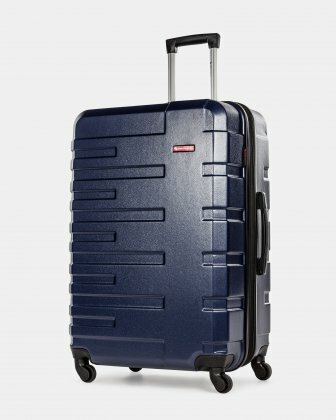 Ergonomic and practical, it is equipped with a trolley pass through. 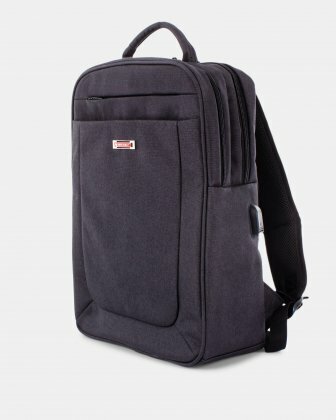 Whether you're travelling the world or commuting, this backpack with connectivity is ready for adventure!